The next big feature update for Windows 10, Redstone 5, or the October 2018 Update, as it's now officially known, is getting ever closer to being finished. Microsoft is rolling out builds to Fast ring Insiders on a regular basis, and today’s new release, Build 17754, fixes lots of problems with the OS update. 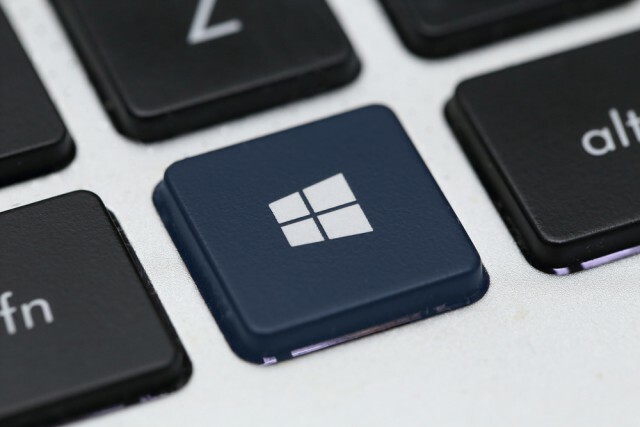 Windows 10 edges ever closer to overtaking Windows 7 -- could it happen this month? Microsoft releases Windows 10 October 2018 Update Build 17751... and the watermark has gone! The build watermark at the lower right-hand corner of the desktop is no longer present in this build. This does not mean this is the final build as Microsoft is not done yet and is just now beginning the phase of checking in final code to prepare for the final release. Microsoft made some improvements in Narrator Selection when moving forward in Microsoft Edge.